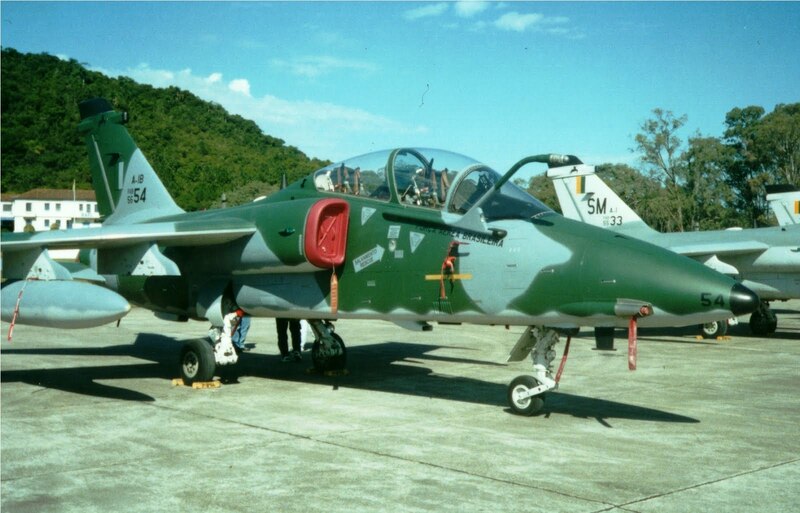 In 2001, a Brazilian two-seat AMX of the 3rd Squadron of the 10th Aviation Group, based in AFB Santa Maria, served as a prototype to test the camouflage in shades of green and gray that later with some changes became operational camouflage the Brazilian Air Force. 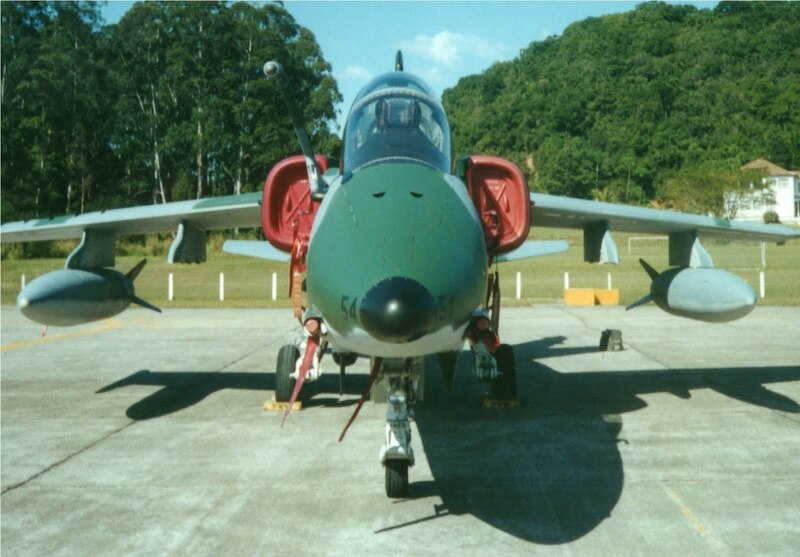 I Share with you through the link below, some photos of A-1B with the registration FAB 5654 taken here in Florianopolis, during Operation Beira-Mar, with this paint scheme. At the time, it was a week that the aircraft had been painted. I apologize for the quality of the photos, as they were scanned. 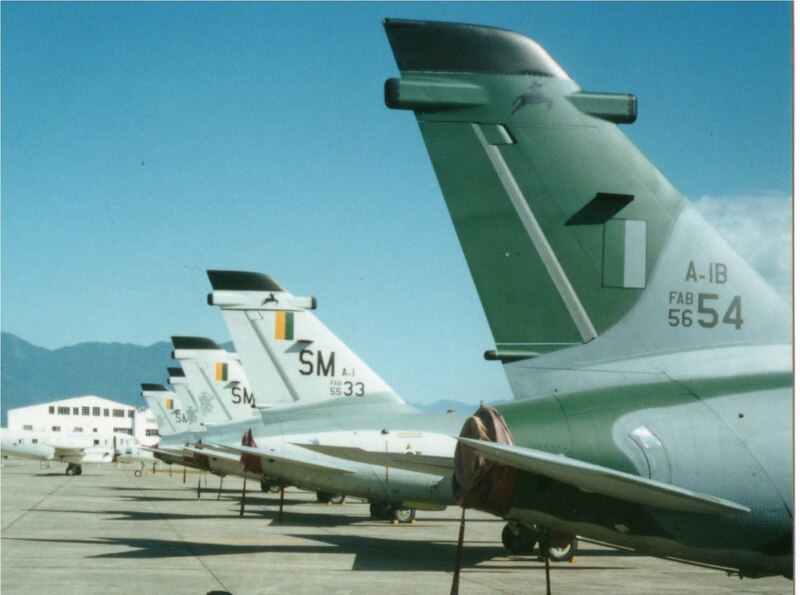 The link also contains a collection of old photos, including photos of the only time the Mirage III was present in an aeronautical event in Florianopolis. Hope you enjoy and I count on your visit!